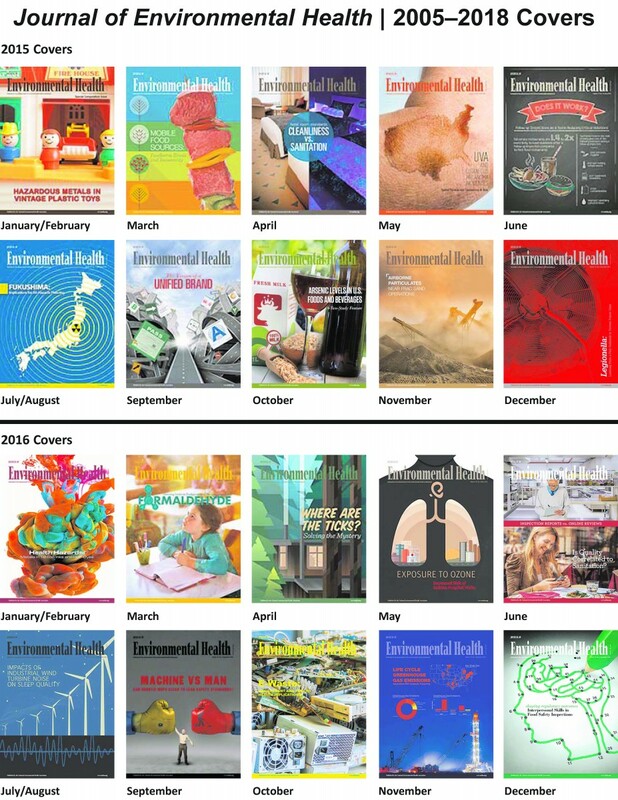 For many years NEHA’s Journal of Environmental Health has been adorned by visually-stunning and creative covers portraying a wide variety of environmental health topics. You can now own these amazing cover images in poster size. Use the walls of your department and office to display to visitors, your boss and staff, and the public what environmental health encompasses and your pride in your profession. Posters are laminated, high-quality prints that are available in three different frameable sizes. Select covers from 2005 to the present to display with pride in your office. To order a cover poster of the Journal of Environmental Health (JEH), please contact us at kruby@neha.org.